The Senate yesterday rejected the N15.63 billion budget proposals of the Federal Ministry of Industry, Trade and Investment for 2019 due to the discovery of a strange company listed as a parastatal under the ministry. 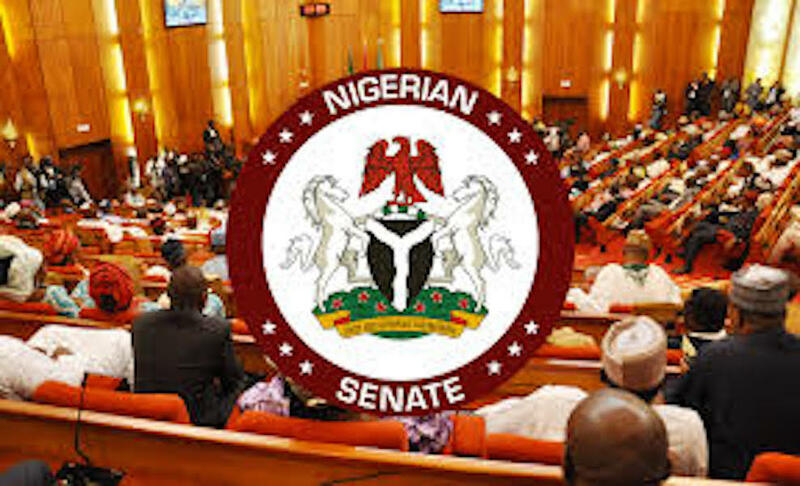 The Senate Committee on Trade and Investment had in the course of the presentation of the 2019 budget proposals of the ministry before it uncovered a Special Economic Zone Company listed for N42 billion appropriation. 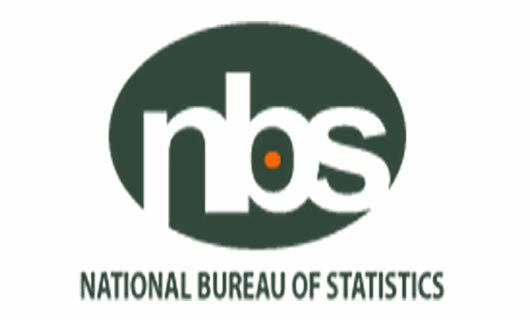 The true position of the company was called to question when the Minister of Industry, Trade and Investment, Dr. Okechukwu Enelama, had in the course of reviewing the ministry’s 2018 budget performance and 2019 proposals to the committee headed by Senator Sabo Mohammed (Jigawa North-west) for approval, presented a booklet containing 2019 budget proposals for all agencies under the ministry . Shortly after his presentation , the committee Chairman referred the Minister to item 2 on page 7 of the booklet which has N42.091billion budgetary allocation for Nigeria Special Economic Zone Company not known to be one of the 17 agencies under the ministry . Responding, Enelama said the company was established through Presidential initiative and approval given at a cabinet meeting in May 2018 . According to him, “one of the areas that this government has focused on is infrastructure. The second area is industrialisation and the two have something in common. But when asked to explain the owners of the company, the minister said the federal government and other shareholders to which the committee chairman faulted his claim .Mohammed said a document obtained by the committee from the Corporate Affairs Commission ( CAC) containing information on how the company was registered, indicated that the company’s name is Nigeria Sez Investment Company Limited and not Nigeria Special Economic Zone Company as listed in the documents presented by the minister . “Ownership of the company as clearly stated in the document obtained from CAC on March 26 designated as Directors are Dr. Bakari Wadinga , Mr. Olufemi Edun and Ms Oluwadara Owoyemi . “The document clearly states that the company is a private company and that liability of the members are limited by share, which as also shown, gives federal government 25 per cent and 75 per cent to the private individuals, “ he said . While the minister made spirited attempts to convince the chairman and members of the committee that the initiative was driven by the federal government, they all declared that the process of putting it up “ is misnomer and nothing but financial ambush to Nigeria “. The committee consequently directed the minister to forward detailed written explanation on how the said company was listed in appropriation bill, its management staff, its staff strength and statement of account before ever thinking of consideration of 2019 budget proposals .